VerMints is a new range of all-natural, organic mints and pastilles, made with plant-derived sugars. 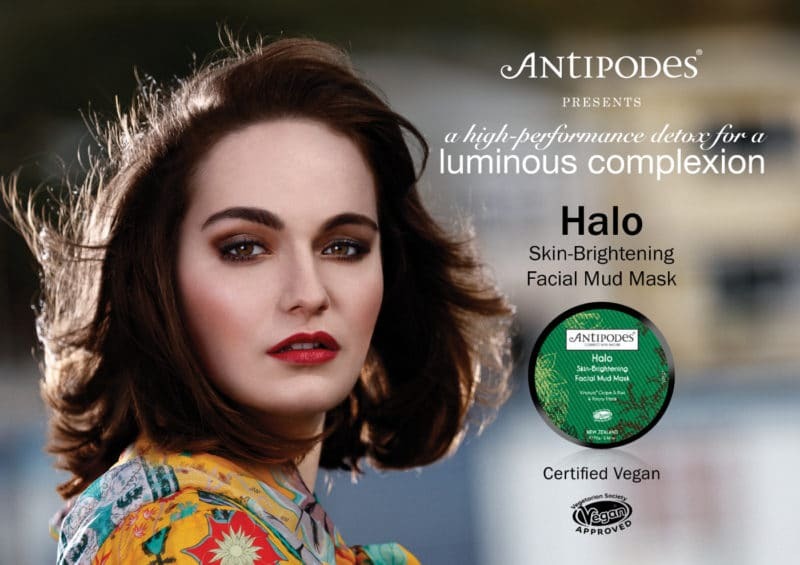 Produced using organic tapioca syrup, organic maple syrup and organic cane sugar, the mints come in four flavours, from refreshing favourites PepperMint and Wintergreen, to the more adventurous GingerMint and Cinnamon. VerMints pastilles are available in Chai and Café Express variants. 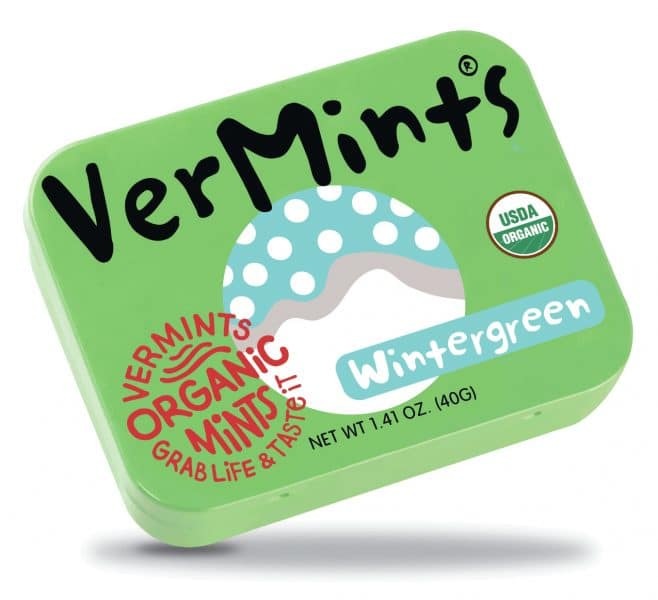 Packaged in a handy retro-style tin, VerMints use certified organic ingredients and contain no artificial flavours, sweeteners or colours.